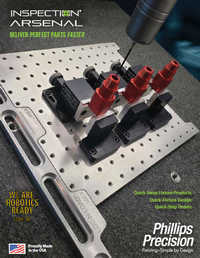 By accessing www.Phillips-Precision.com (“Site”) and/or purchasing products from Phillips Precision, Inc., you agree that you have read, understood and agree to be bound by all of the provisions set forth herein and below (collectively, the “Terms and Conditions”), all of which constitute an agreement between you and Phillips Precision Inc. The unenforceability of any one of the Terms and Conditions shall not affect the enforceability of any of the other Terms and Conditions. The terms and conditions on any quotation, order acknowledgment, invoice or other form you receive from Phillips Precision, Inc. are incorporated into these Terms and Conditions by reference. 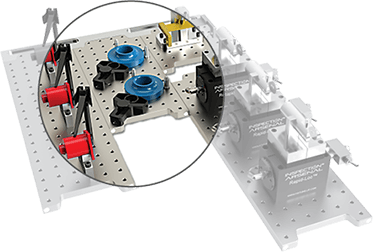 These Terms and Conditions constitute the exclusive agreement between you and Phillips Precision, Inc., except as otherwise agreed in writing signed by us. Our failure to assert a right or insist upon compliance with any term or condition shall not constitute a waiver of that right or excuse any subsequent noncompliance. Phillips Precision reserves the right to change these Terms and Conditions by posting a revision on this website. All content on this Site such as text, graphics, logos, buttons, product images, videos and digital downloads is the property of Phillips Precision, Inc. and protected by the United States and international copyright laws. The compilation of all content on this Site is the exclusive property of Phillips Precision, Inc. and protected by the United States and international copyright laws.